Black is back with the iPhone 7 and iPhone 7 Plus. With the new handsets, Apple unveiled a pair of unique shades – matte black and the very popular jet black. If you’re wanting to protect your expensive new iPhone but show off its color, here are five great clear cases to look at. 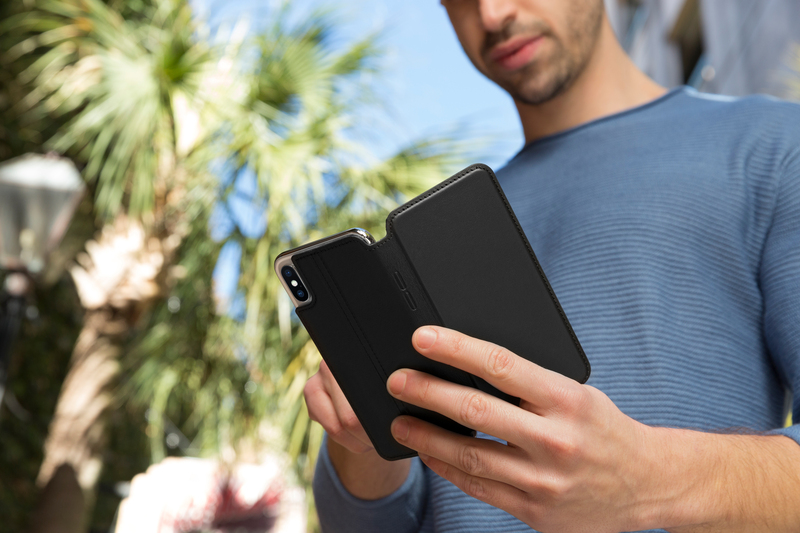 Made with two layers of protection, the Crystal Hybrid case features a built-in magnetic kickstand to place your iPhone into a great media viewing angle. Both the iPhone 7 and iPhone 7 Plus case is $34.99. 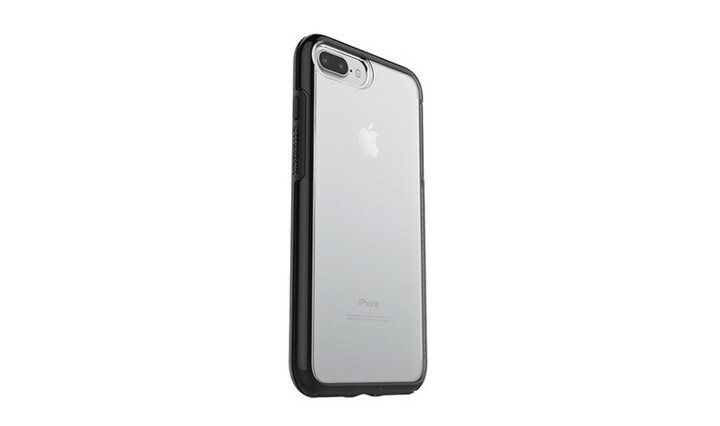 The back of the case is completely clear, but you can select from a version with a black, gunmetal, rose gold, or gold bumper to match the iPhone color. Providing four layers of protection, Pelican’s pictured Voyager is definitely a great rugged option. Along with an included scratch-resistant screen protector, Pelican includes a holster that sports a swiveling belt clip and kickstand. The iPhone 7 case is $49.95 while the option for the larger handset is $10 more. All cases from the company are backed by a lifetime guarantee. If you break the case, Pelican will provide a new one. 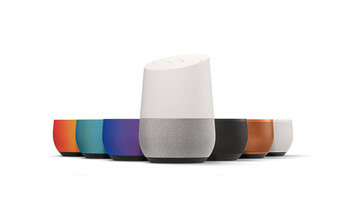 Along with the clear version, there are three other colors available – black, pink, and gray. 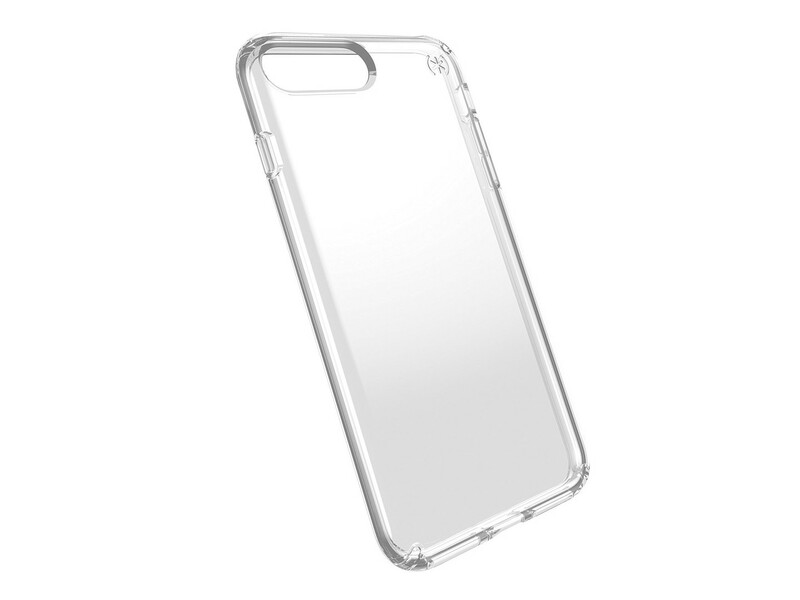 The SlimShell is made with a hardened polycarbonate material for maximum protection. Along with a smooth finish, the case also sports removable side buttons. The iPhone 7 version is $11.99 while the case for the larger handset is $5 more. 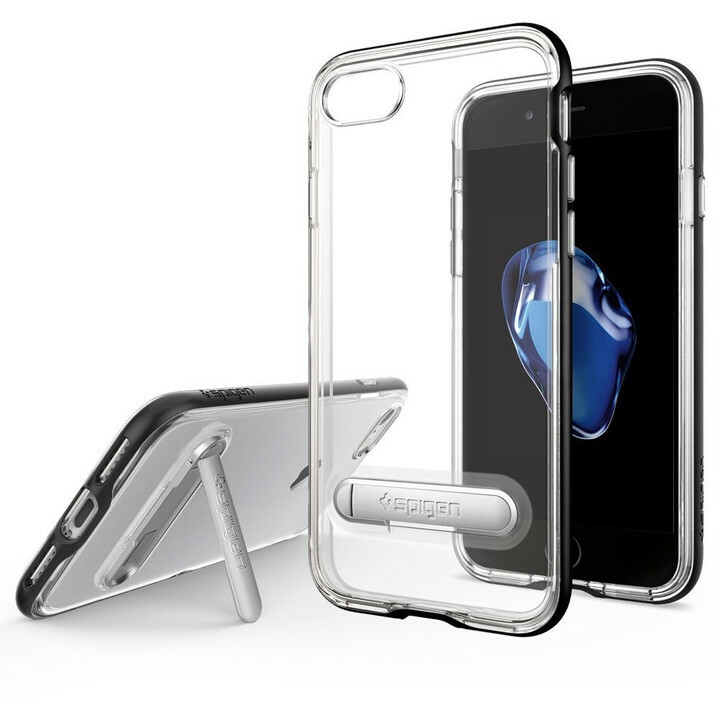 Speck’s Presidio Clear is a slim, dual-layer case that shows off your iPhone. 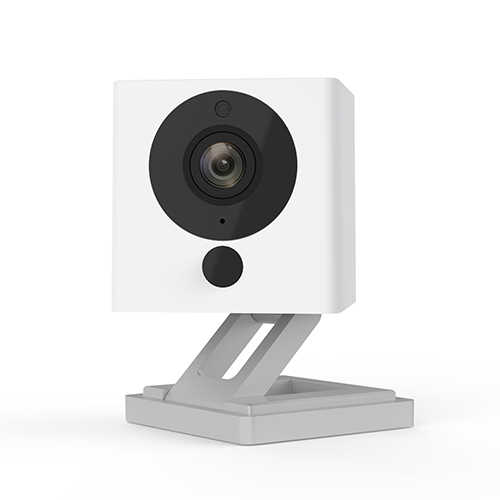 Its dual-layer design has been drop tested from a height of 10 feet and is 20 percent less bulky than previous cases from the company. 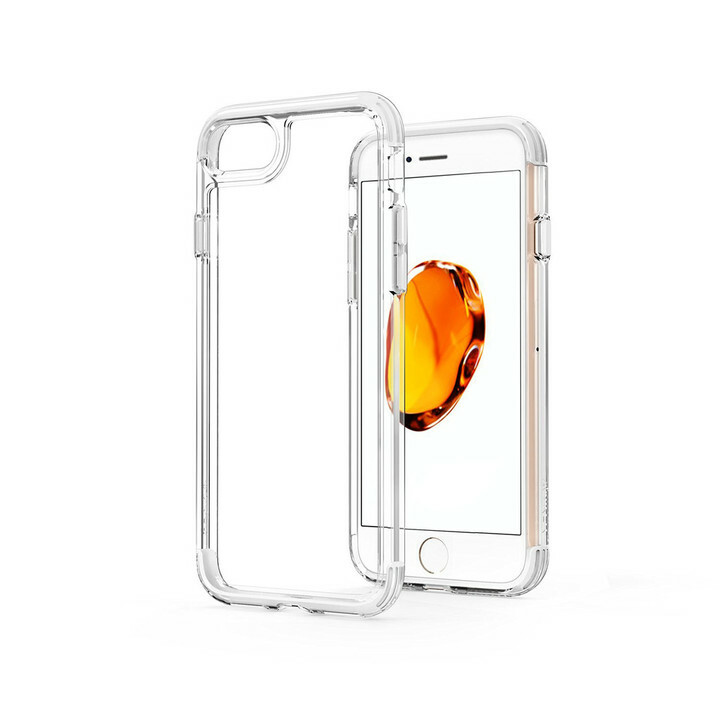 The raised bezel on the front part of the case protect the screen from scratches and while lying flat. The iPhone 7 version is $39.95, while the Plus edition is $5 more. 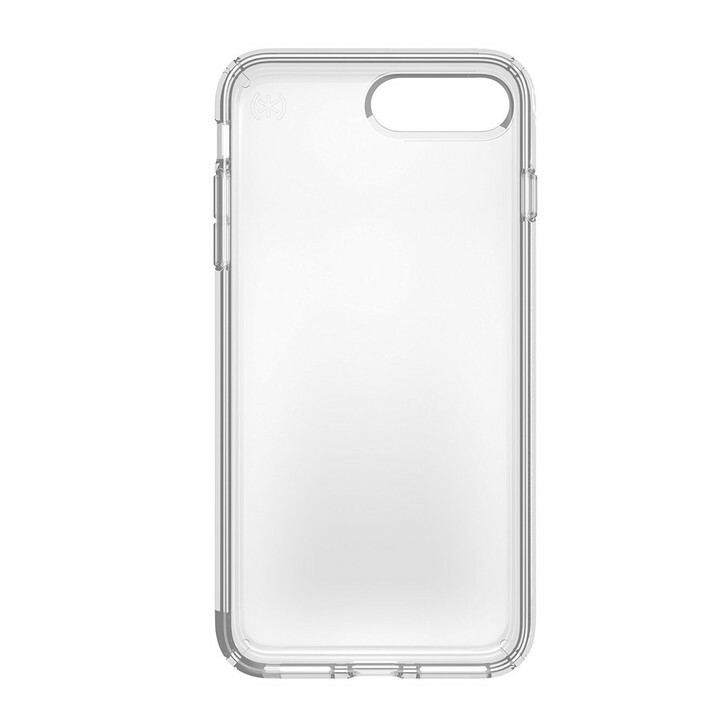 A clear version of the company’s popular Symmetry series, the OtterBox case is made with scratch-resistant material. A one-piece design can easily be placed on the iPhone and removed when needed. A raised front edge helps protect the screen while placed faced down or doing a drop. 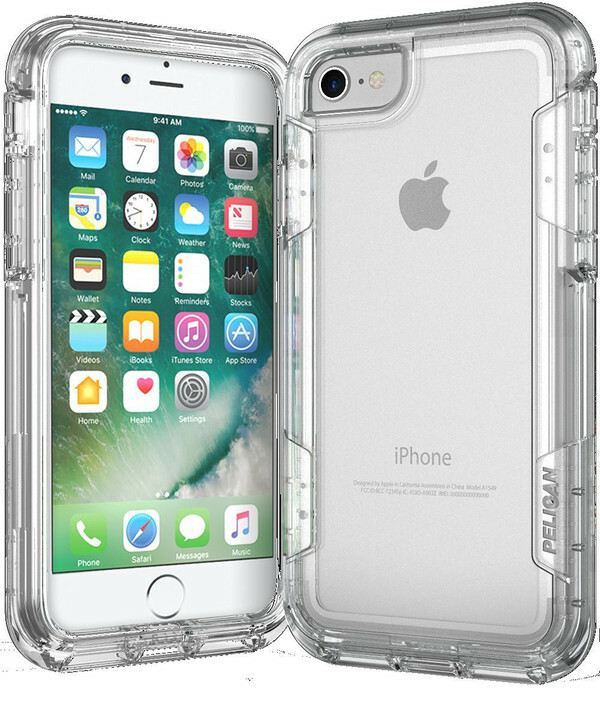 The iPhone 7 case is $39.99 while iPhone 7 Plus owners will need to shell out $10 more. 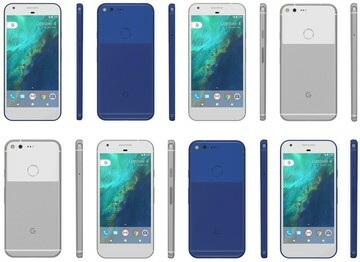 You can select from a completely clear case or a version offering a black bumper.